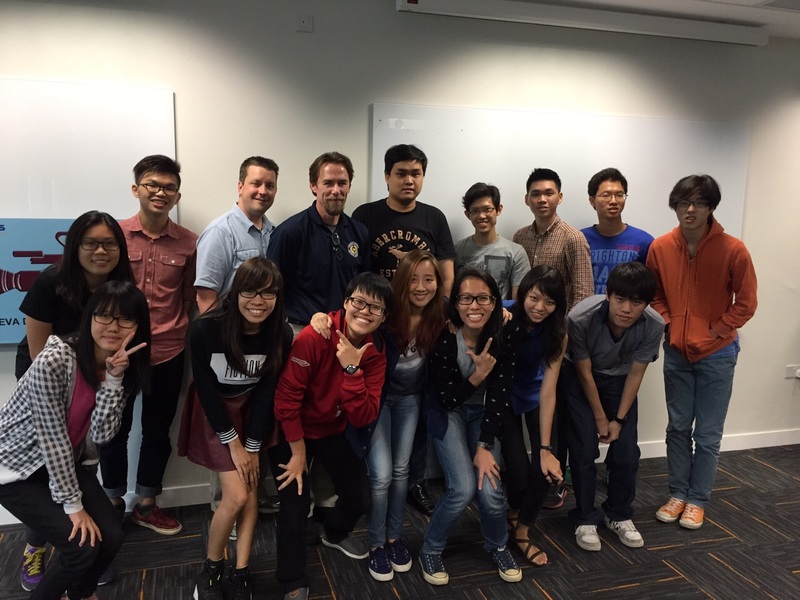 Proudly sponsored by PCS Security, a 1-day Video Forensics workshop by Leva International, Inc was being held at Temasek Polytechnic for some of the Seniors in Digital Forensics. The trainers were experienced Forensics Video analyst with extensive experience in video/audio evidence analysis, management of large-scale CCTV system and investigation and documentation of homicides. They had also worked in US law enforcement agency and had much field experience to share. The workshop began with a lecture in Video Forensics where the instructor went in depth with the various tasks assigned to a video forensics technician and an analyst respectively. After which, they carried on with the hands-on practical training. The training was started off with the analysis of the various images to determine their authenticity in whether they had been modified. The various tools used in steganography, be it seeking for the hidden file from an image or hiding a file within an image, was being introduced as well. The practical session also comprised of the techniques in Motion Tracking using Avid Media Composer and Frame Averaging using Adobe Photoshop CS6 to reduce the digital noises in the image. Last but not least, to sum up the workshop, the instructors had provided the students a real case scenario encountered during investigation and how video forensics had helped to recognize the suspect who was then eventually sentenced to prison for the crime committed. Digital multimedia plays a big part in criminology, and with the various video forensics processing techniques, it had essentially aid investigations to a large extent. Hence, it was an honorable opportunity for the students to participate in this workshop, gaining an insight to video forensics and how it actually contributes to solving a crime. With that, the workshop had ended with a group photo (as shown below) which includes the instructors and the participants.